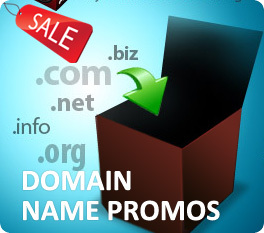 Limit your domain name to two words or 10-11 letters so that it can be easily remembered. It should be catchy. Some words are spelled differently in different dictions (color & colour; honor & honour). Make sure you have both of them with you. Some words are spelled in plural like cards, gifts, products, tips, etc (normally we don’t say card). Think of your domain name and analyze whether people can search you by typing your domain name in plural or singular form. Make sure you have both of them with you. Don’t use numerals (1, 2, 3, etc) to shorten your domain name.